Hey there. Wondering if someone could help me determine if this is an original badge or a repro? 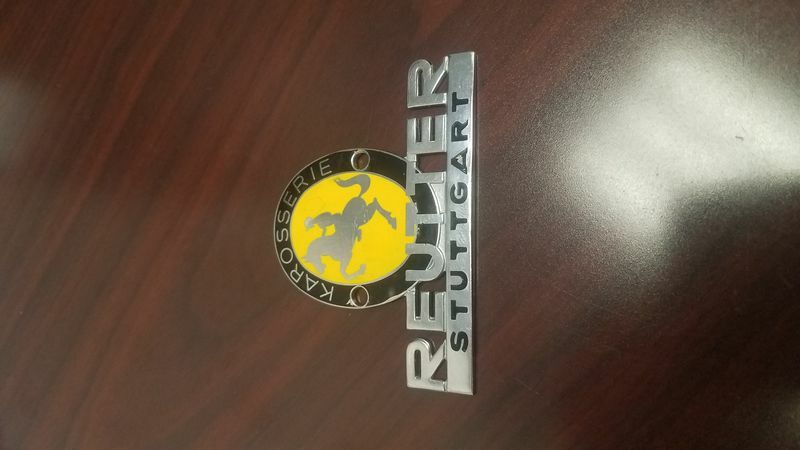 It was in a bundle of small Porsche emblems and pins I recently purchased from an estate. 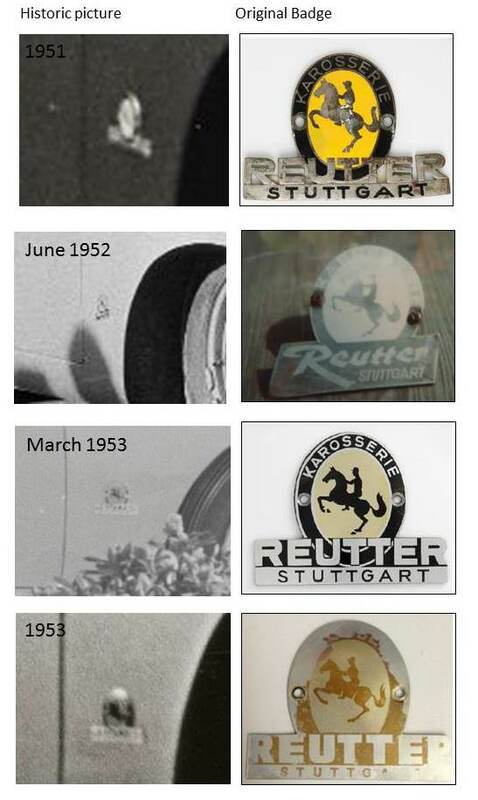 It looks similar to the earliest one but to my eye the STUTTGART font does not match.